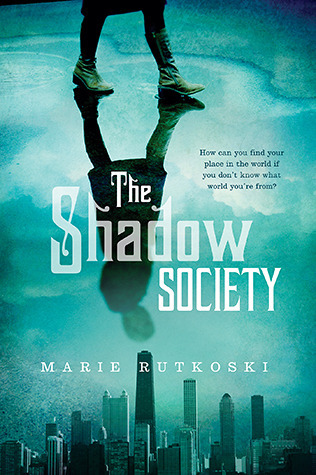 This is of course subject to change but I believe The Shadow Society is a standalone. I was lucky enough to see Rutkoski talking about this book and she said she wanted to write a standalone romance in the vein of Pride and Prejudice--one of her own favorites. Knowing that, I think I'm even more dissatisfied with the villains and the construction of the alternate world. Not enough convincing detail. I have read a lot of mixed reviews on this book so I recon I'm going to pick it up for myself and see what I think :) Great review!